At all Extreme Tennis Coaching venues, members are able to enjoy a range of tennis activities including junior & senior competition (day and night), pennant, club championships as well as social play. Special programs and events are also planned and conducted throughout the year including Parent/Child tournaments, Open Days, Mums in Tennis Program, trivia nights and much more. We welcome you to all our associated clubs and hope that you enjoy many years of tennis with them – whatever your level of play! 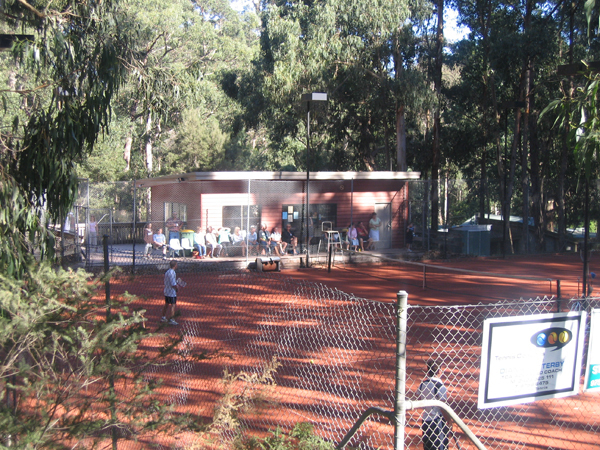 Ferny Creek Tennis Club has located within the Ferny Creek Recreation Reserve offers you five flood lit en tout cas courts, in an idyllic setting in the Dandenong Ranges. 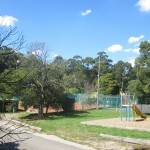 The Club offers pleasant Clubroom facilities, BBQ, a playground and is particularly well serviced by the addition of a half court practise “hitting wall”. The club also utilizes 2 extra courts that are mange by the Reserve Committee. The Club is very pro-active and dedicated in working towards a common goal of providing as many playing opportunities for all members. Ferny Creek is “the Club on the Mountain”! Guy Turner Reserve Tennis Club is a family orientated tennis club catering for all standards from beginners to experienced players. The Club prides itself on its members enjoying the game of tennis at their best whilst making friends and keeping fit. 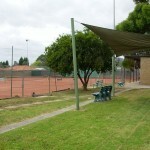 The club has six en tout cas courts, all serviced by lights and a well equipped Clubroom, BBQ and garden surrounds. 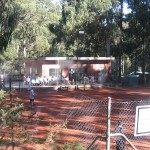 Selby Tennis Club is a small, friendly and social orientated Club located in the picturesque Dandenong Ranges. (Puffing Billy can be heard often tooting in the background whilst shots are being hit!) It boasts one of the largest team entries in the local Knox District Night Competition, despite having only four floodlit en tout cas courts. Selby Tennis Club encourages its seniors members to enjoy their tennis and play with who they want to rather than the teams being selected by the Committee. There are many openings for new members to join existing teams at all levels or to form new teams. 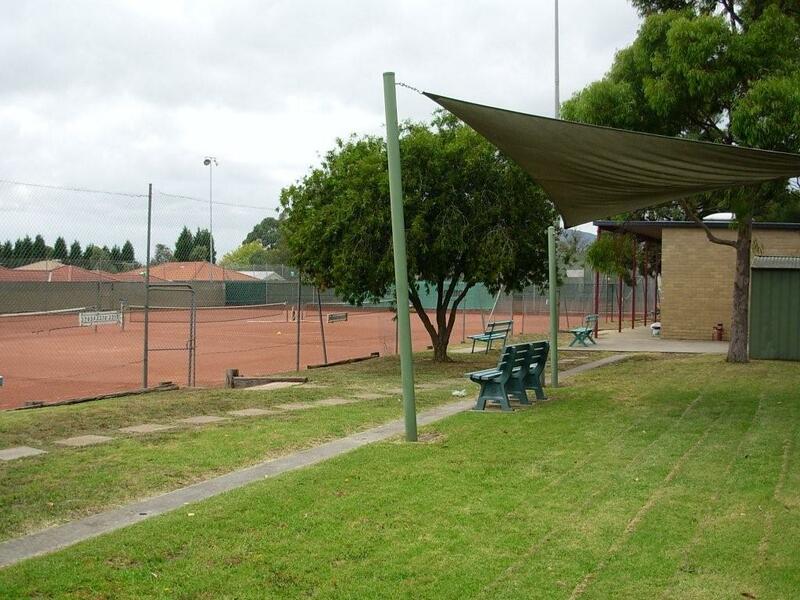 Upwey South Tennis Club is situated in the beautiful Dandenong Ranges nestled in native bush land. The club boasts 6 flood lit en tout cas courts, club house with change rooms, kitchen and gas BBQ. 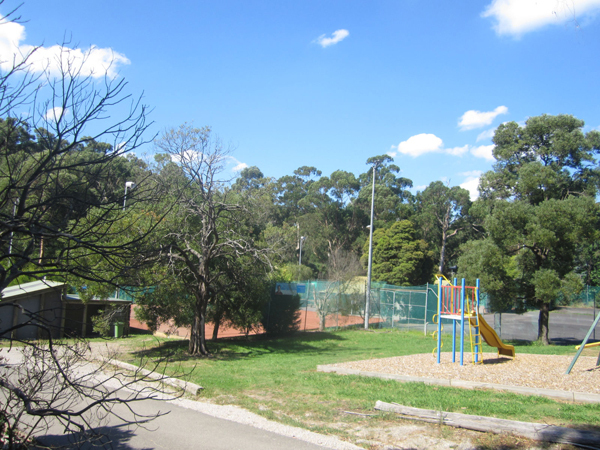 It is a family orientated club with netball and basketball courts next door. There is also a playground for younger children to enjoy. Private flood lit court location predominantly used for individual or semi private tuition. Day and evening sessions available. Toilet/Shower facilities are on site.